​Our business hours are M-F, 10 AM-5PM U.S. Central Time. Please note: we cannot answer any technical questions about the Enrolled Agent exam. 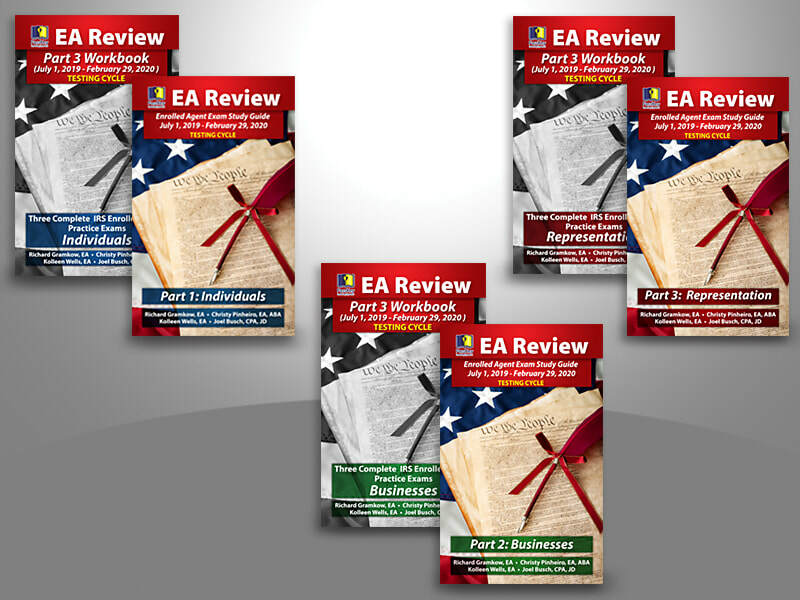 If you want to schedule your EA exam, please contact Prometric directly ​at 1-800-306-3926.